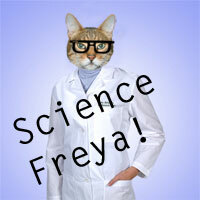 Kitty bloggers around the world | A Cat Called Freya, and Teego Too! In the additions menu (at the top) click add marker. click the details tab at the top, and enter your website address. Finally, you can click on the Media tab (next to details) at the top, and submit a photo. You can add as much or as little info as you like too. When you click submit, It’s worth copying the link for editing your post, because I don’t think you cna find it again afterwards. If you make a mistake, let me know, and I can delete your marker if you want. When you first press submit – it confirms your location, offering alternatives. click “show more” until it’s correct. Select the one that’s correct, and then click submit again. 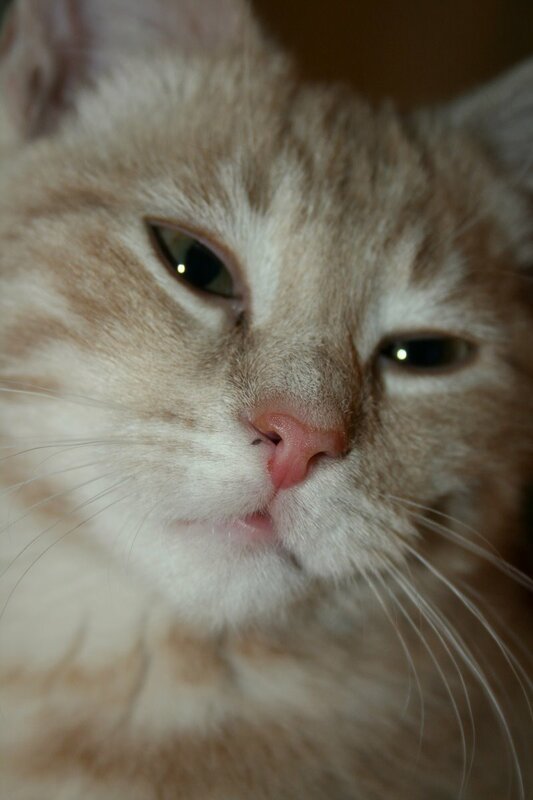 This is the link to the Kitty Bloggers Map! NOTE: I think this will work as planned… If anyone has a better solution to this, please let me know quick! Please tell your friends! The more kitties that use it, the better it will be! 65 comments to Cat Blogosphere bloggers around the world! Is there a link that will let us see the whole country or maybe the US and Europe or any other combination — a wider view, I guess I’m asking about? Whoot! Momma put us on the map! This is a grate idea! This is a PAWSOME idea! We are so happy to be added! Hello Freya! This seems like a fun idea. I did try to enter my infor two time and pressed submit….but then the orange marker never showed up in Pasco Wa. Boo Hoo I must have done something wrong. This was a great find! Thanks so much for posting and sharing this link! Hello Freya! Sorry for late visiting! My secretary is busy, plus the innernet is crazy too! Fabulous & Fun. We added “us”… and we saved link; but then don’t know where the “link” went so we could go back into details & add a photo. Will there be a way for all of us to see the “whole map” at some point… that would be cool. Hiya, if you make a mistake, do another one, and I’ll delete the old one when I next check through them. You can see all of the others by using the ZOOM OUT button on the left. Or to see the list of everyone, click the bar on the far right. Awesome. We’ve added ourselves. Hope that’s ok.